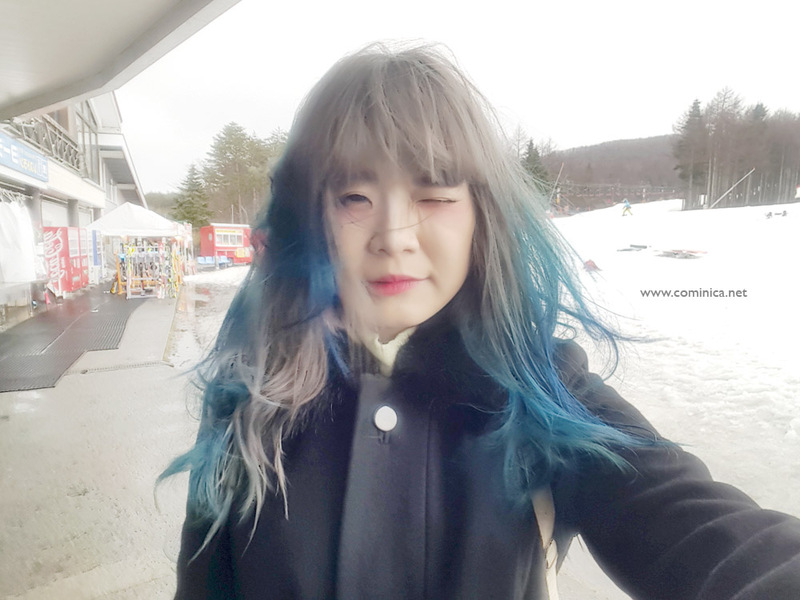 '♔ Cominica Blog ♔: Fuijten Snow Resort, Onsen! 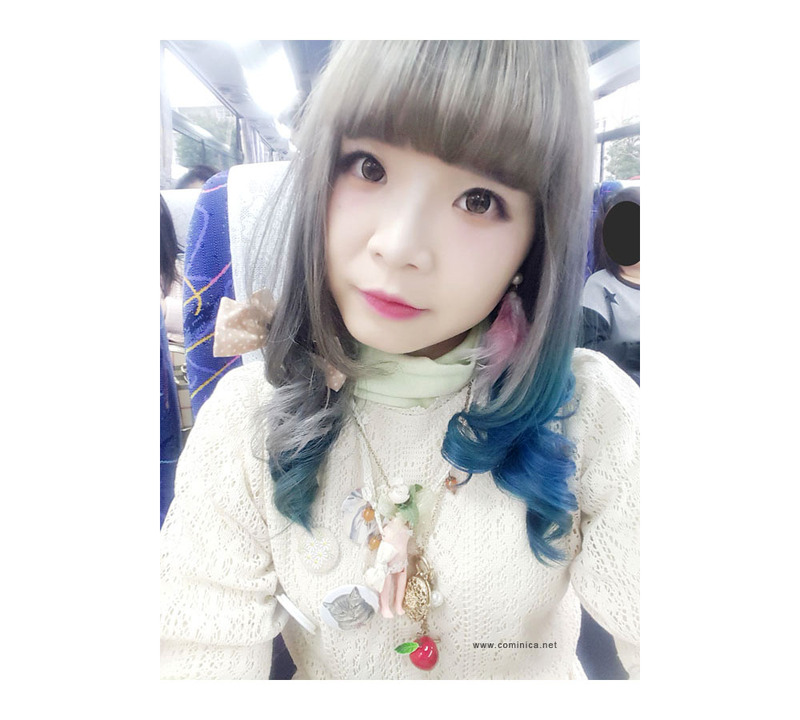 Hello, back to my trip in Japan. That day I traveled from Nagoya to Fujiten Snow Resort. I heard on early April this place already closed until winter. So it's quite lucky I can visit it on my last trip. I woke up late that morning so I didn't have breakfast at the hotel. We went to Family mart to buy some foods because we didn't want to be hungry on the Bus. I bought 2 Onigiris and a Sakura Latte from Starbucks. The Onigiri in Japan is so tasty, the rice is soft and chewy. 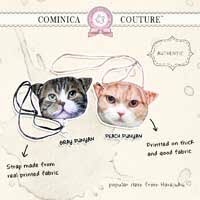 The price also affordable if you want to scrimp in Japan. I never tried the bento from Family Mart because it's too bulky to keep around, lol. My brother said it's better than hokben bento, hahaha. 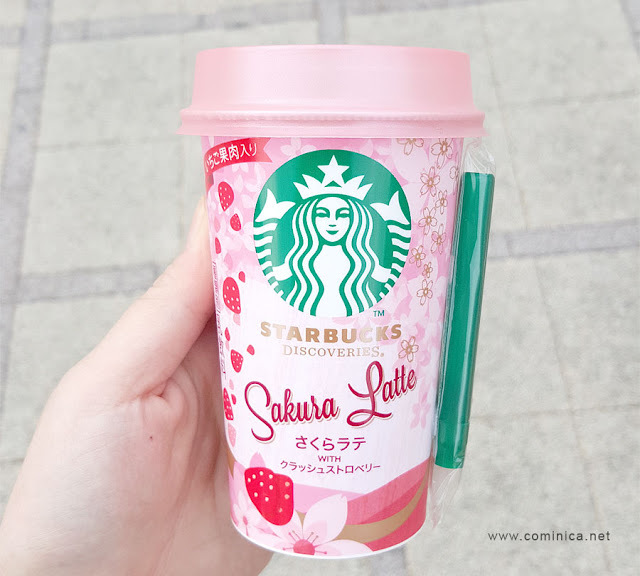 The Sakura Latte also nice, it has a light taste and not too sweet. There's lots of sakura jelly inside as well. The trip was quite far, I think I spent 4 hours in the Bus if I'm not wrong. I planned to sleep in the Bus because I got a car sickness, sleeping is the best choice for me. 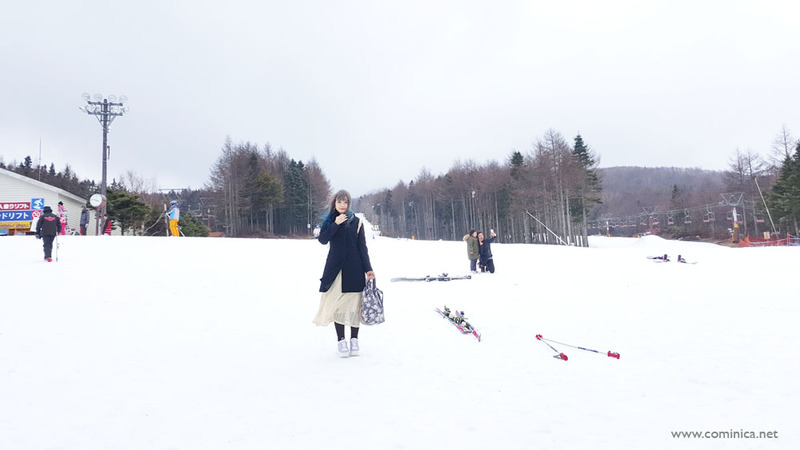 I wore a halter neck top with heat-tech technology from Uniqlo because I was unsure of the temperature at the Snow Resort, I wanted to keep my self warm, lol. 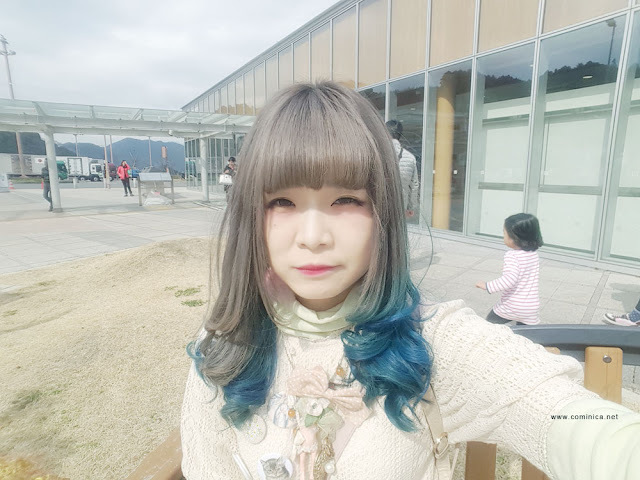 We stopped 1 time for the toilet and took a rest in Shizuoka for few minutes. Even though I went with my sister, but sometimes we just like to be alone, doing our thing before we talk to each other again because we're an introvert, haha. We had a lunch near Lake Kawaguchi, but the view wasn't good because the weather was too cloudy. I had a Kishimen, it was warm and so good! When I arrived at Fujiten the weather was really bad, raining hard. I wasn't in a good mood that time because I hate rain, I didn't feel like doing anything. But luckily after 30 minutes the rain calmed down but still a bit drizzling and our guide asked whether we want to play Sled or not. Because they wanted to buy ticket for us, hehe. Fujiten Snow Resort is beautiful if only the weather wasn't this cloudy because you can see the Mount Fuji from here. This Snow Park is man made and not made from nature. Many visitors brought their children here to play snow, I think it's quite safe as long as their parents committed to watch them. Playing Sled is the most popular amusement among foreign tourists in Fujiten snow resort. Sled operation is very simple, that is sitting, sliding and stopping the sled. This is the one of popular reason why everyone easily enjoy it. Sorry I couldn't take any picture that time. After sliding many times I decided to take a rest and browsed the souvenir store inside Fujiten. I bought Kit Kat in Sake flavour and a mini Alpaca doll, hehe so cute. After Fujiten, we went to Motosu View Hotel. The design of this hotel is like the fusion of western and traditional japanese style, it's old school but comfy and very clean. For the dinner we ate at the hotel and had all-you-can eat Snow Crab, beside that there was a fresh Sashimi too. The dinner was in buffet and we can take anything we want to eat. 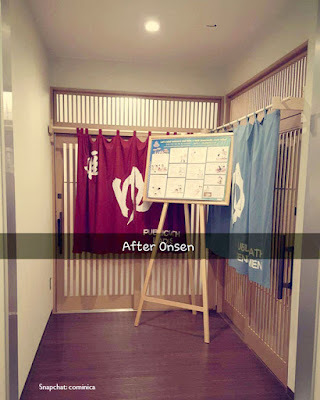 After dinner I went to Onsen, I was so excited. I really can't wait to try, hehe. 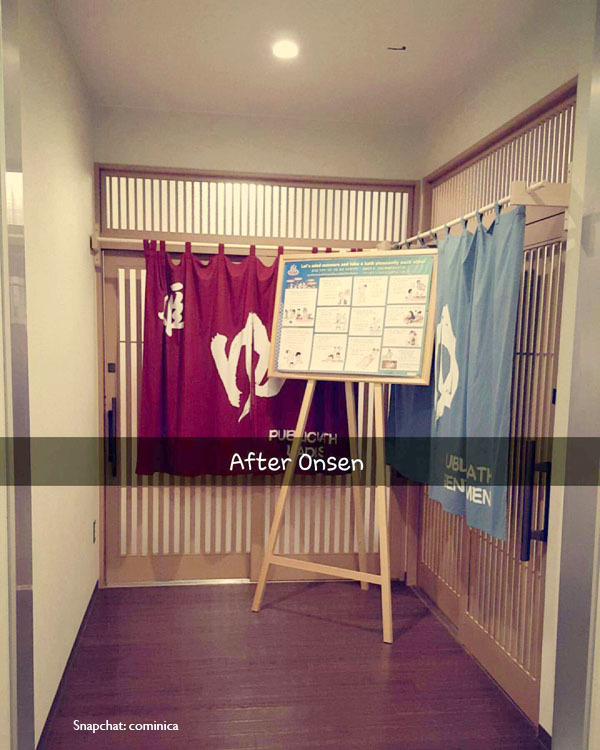 The Onsen is separated for Woman and Man. 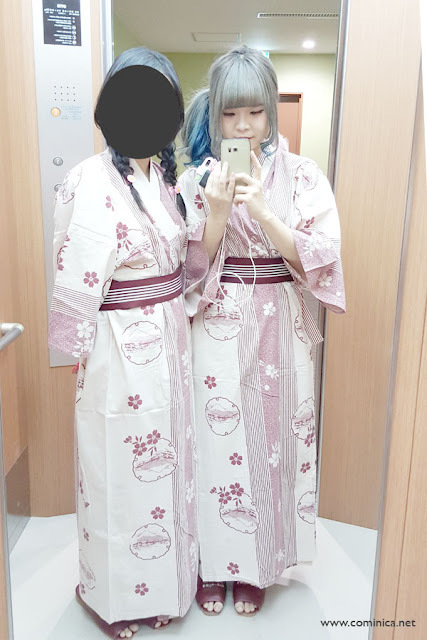 The guide said many Indonesian people afraid to try Onsen because they're too shy. We're not allowed to wear anything inside the Onsen, even a ply because it'll make the Onsen dirty. I think it's natural to be shy because the culture is different, in Indonesia we don't take a bath naked together with strangers. But this time I don't care, haha. Before Onsen we need to clean our body first. All we need for bath is already available inside the Onsen so we didn't need to bring anything. The product provided by the hotel is really good. So all of the products are from Horse Oil, there're Shampoo, Conditioner, Scrub, Body Wash and Lotion. After washing My hair and body, I felt they become so soft and moist! You can buy the product at the hotel if you want. I deeply regretted I didn't buy the products that time. There's a lake facing Mount Fuji at this hotel, but it was unfortunate the weather was so cloudy. I barely could see anything. I heard around Mount Fuji is quite haunted because many people do suicide in Aokigahara, so don't go out at night. 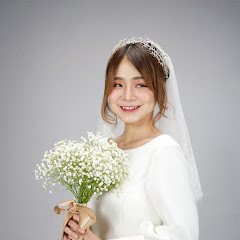 Ah you are so lucky! I would love to go to the snow resort, even though I've never skiid before. It looks like so much fun!